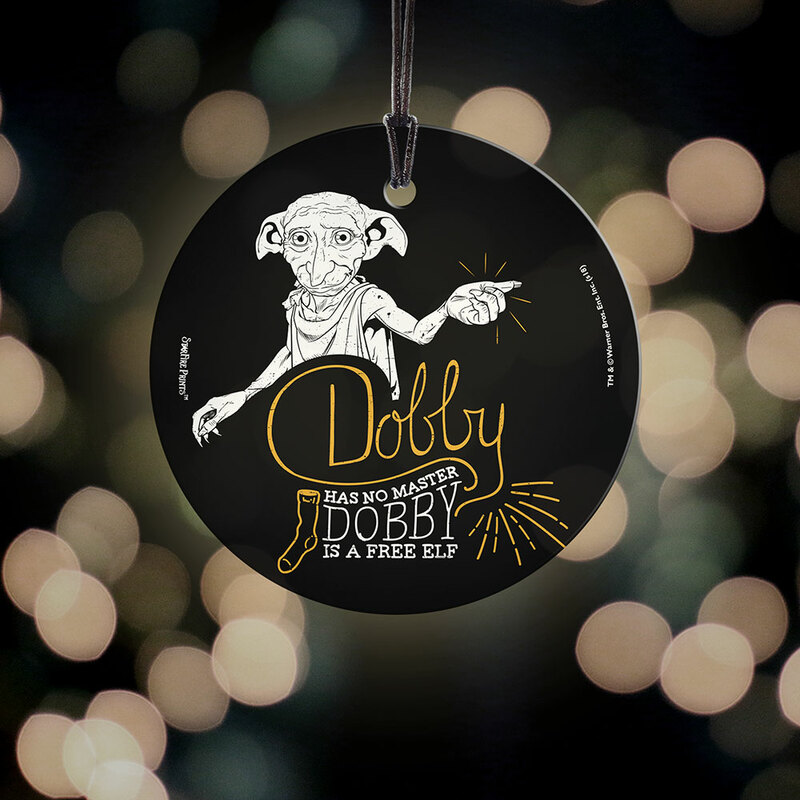 Dobby has no master, Dobby is a free elf. 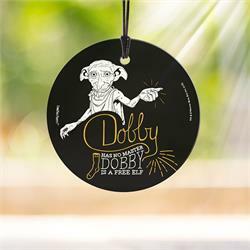 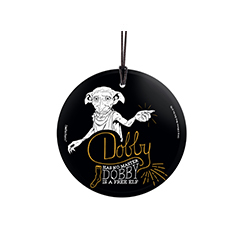 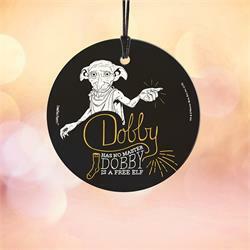 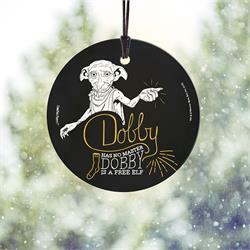 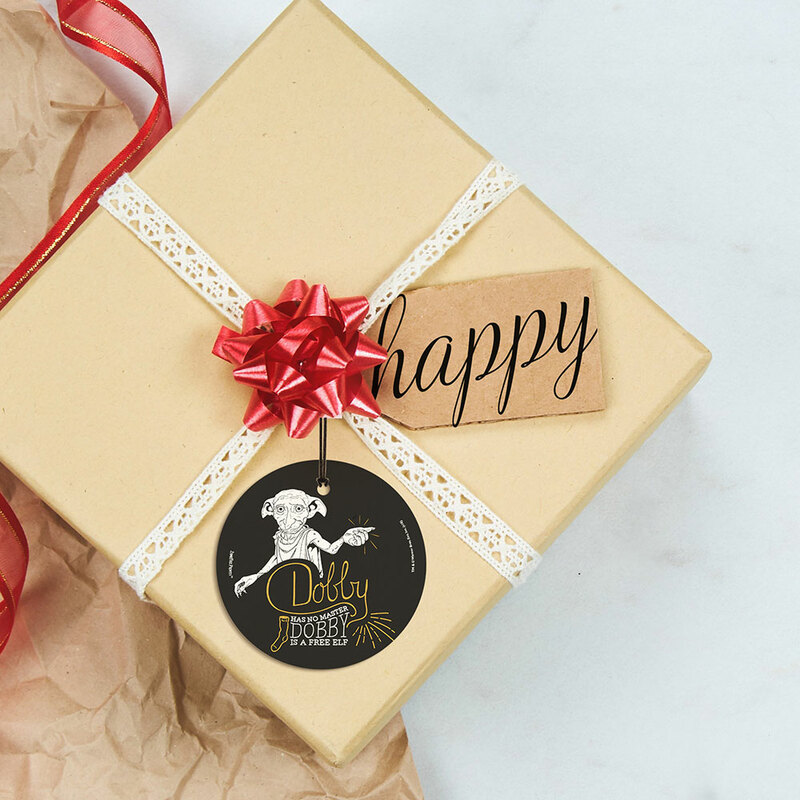 Celebrate Dobby’s freedom with this officially licensed Harry Potter StarFire Prints™ Hanging Glass. 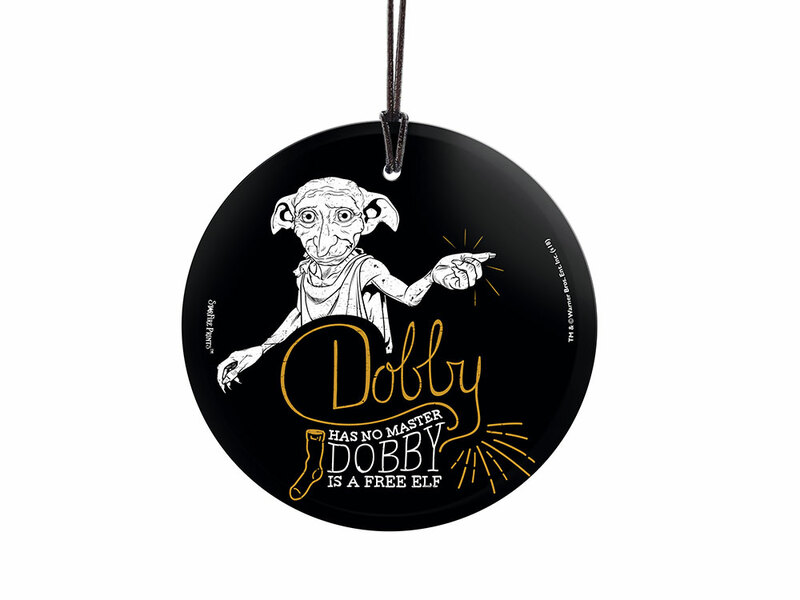 It’s great for hanging anywhere in your home where natural light illuminates the colors. Comes with hanging string for easy display.